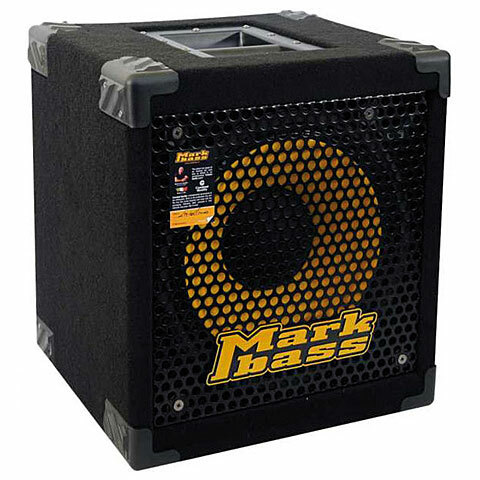 The New York 121 1x12-inch bass speaker cabinet handles 400-Watts of power and weighs only 29 lb, making it Markbass's lowest weight extension bass cabinet. Measures only 15-3/10 x 17 x 14-1/10-inches. Features 12-inch bass driver and piezo tweeter.